Hemp seed brownies. 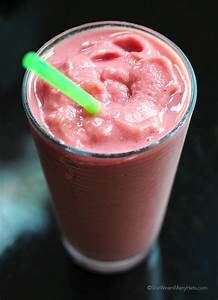 You can add cbd to this but you really dont need to. You will be getting a low dose of CBD with the hemp seeds in the brownie recipe. There is less CBD in the seeds, but it will help keep you healthy and give you a good treat. Grease an 8×8 baking pan with coconut oil. Line with parchment paper. Place dates, hemp seeds, walnuts, cocoa powder, salt, vanilla extract, and water into bowl of a food processor. Process until smooth, stopping occasionally to wipe down sides. Transfer mixture to prepared pan. Press down into pan in an even layer using a piece of parchment. The “batter” will be sticky. In a small bowl, combine chocolate ganache frosting ingredients. Whisk until smooth. Spread frosting over brownie layer. Place baking pan in freezer for at least two hours until set. Remove brownies from pan using parchment flaps and cut into small squares on a cutting board. Store in an airtight container in the refrigerator. Shrimp on the barby. MMM hmmm. Heres a good shrimp recipe using CBD for the barbecue or broiler. Blend all ingredients except for the shrimp together. Pour the mix over the shrimp on a broiler pan and let it marinate for 1 hour. Broil or cook on a grill til each side looks good. Best served as a main dish with rice. 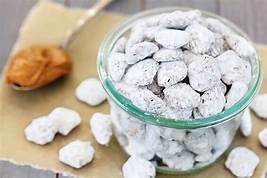 Seriously if you dont know what puppy chow is, you must live under a rock. This sweet edible concoction has been around for ages. Puppy chow is even sold at gas stations now. This is the recipe for it. With the addition of CBD. 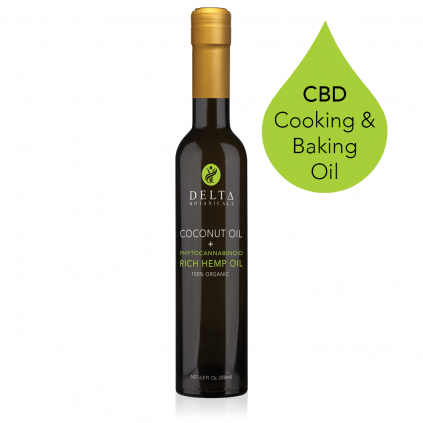 So now you can have one of the best snacks ever and get your dose of CBD at the same time. Melt peanut butter, chocolate chips and butter together. Pour the mix over the Chex, and stir. Put the powdered sugar into a gallon zip lock bag. Pour the Chex mix into the bag and shake it as you go. So the mix is evenly covered with powdered sugar. Enjoy!! Infused with CBD this vinaigarette works with almost anything from burgers to pasta. Tastes great and you get your daily dose of CBD at the same time. 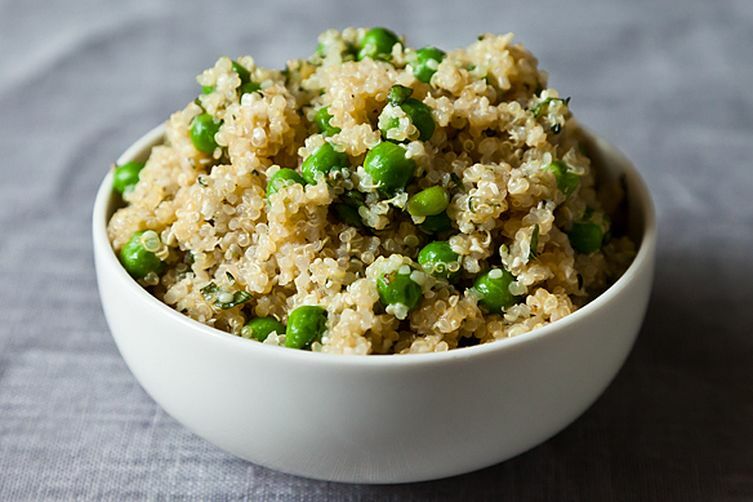 This simple Recipe is about 4 servings. 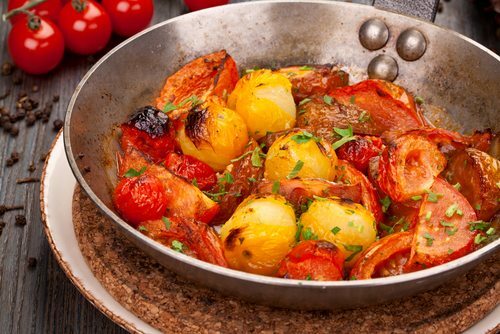 In a cold, large saute pan, place your unmedicated olive oil and tomatoes and heat the pan to medium high and allow the tomatoes to get some color on them. Once they are blistered, turn off the heat and allow to come to room temperature. When they have cooled off, place them in your blender bucket with the red wine vinegar and puree. Add the mustard and slowly drizzle in the CBD infused olive oil. Season with salt and pepper.